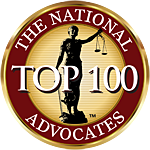 RI SUV Accident Attorney | "The Dangers of SUV Rollover Accidents"
This is a nice Perosnal Injury Article by Evan Langsted suv accidents. 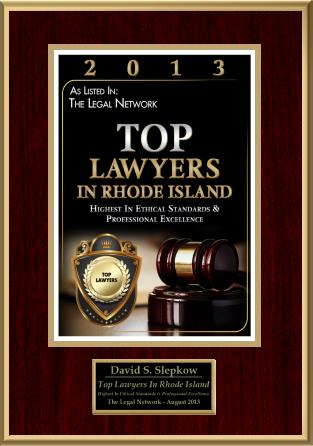 This Article was reviewed and approved by Rhode Island SUV Accident Lawyer David Slepkow. SUV rollover accidents are frequently very serious, resulting in severe injuries and high levels of fatalities. Due to the increased popularity of SUVs over the past 10-15 years, these accidents have been occurring more frequently each year. An SUV rollover accident takes place when the vehicle turns over on its side or roof. These accidents are quite common when drivers lose control of their vehicles due to adverse road conditions or when swerving to avoid an accident. SUV rollover accidents are most common when the driver is making a sharp turn at very high speeds. Due to their high center of gravity and narrow tire track, SUVs are much more likely to be involved in rollover accidents than other vehicles. These accidents are much more common with SUVs than with other vehicles. Roughly 35% of all fatal SUV accidents involve rollover crashes, while only 15% of fatal auto accidents are the result of a rollover. There are approximately 10,000 fatalities a year that are the result of a rollover accident. Of these, over 60% involve SUVs. Brain injuries are the most common injury sustained in SUV rollover accidents. Rollover accidents result in serious injuries 36% more often than non-rollover accidents. Approximately 63% of rollover fatalities are the result of vehicle ejections. Survivors of vehicle ejections often suffer serious brain injuries. More than 90% of all SUV rollover accidents and about 80% of all rollover fatalities are the result of single vehicle accidents. Roughly 55% of all fatalities caused by single vehicle accidents are the result of a rollover. When you have been severely injured in a rollover accident caused by a defective automobile, the vehicle manufacturer may be held liable for your damages. 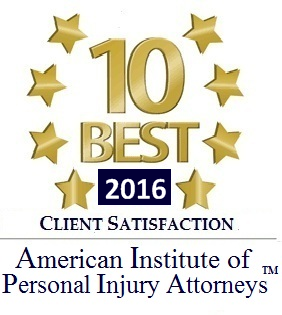 It is important to consult an experienced auto accident lawyer to determine if you have a valid claim against the manufacturer. If you have been injured in an SUV rollover accident in the Vancouver, British Columbia area, please contact the Law Offices of Stephens & Holman today to schedule a consultation.